Founded in 1918, Mauldin & Jenkins LLC is a regional full-service accounting firm committed to providing superior governmental audit, accounting, and financial reporting services to approximately 450 state and local governmental entities across the Southeastern United States. The firm has also assisted over 100 entities in obtaining and maintaining the Government Finance Officers Association’s Certificate of Achievement for Excellence in Financial Reporting. With a dedicated team and 100 years of experience, Mauldin & Jenkins is a recognized and proven leader. 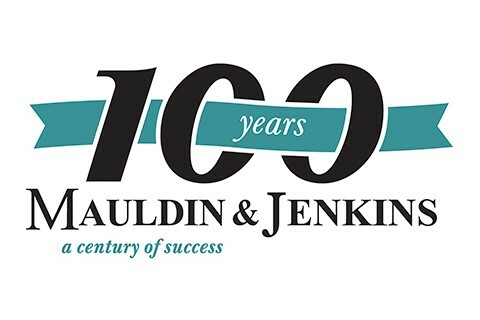 Mauldin & Jenkins is annually named a Top 100 Firm by Accounting Today and Inside Public Accounting.